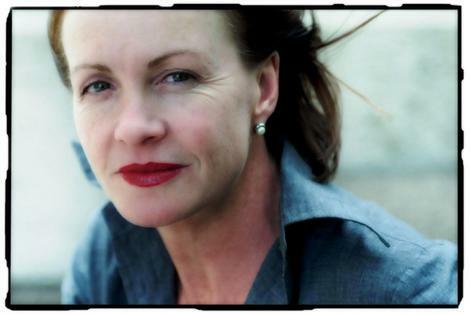 Journalist Sandra Harvey has died aged, aged 49. She most recently served as a Producer with the ABC’s Four Corners. She also wrote crime novels including My Husband, My Killer and Brothers in Arms the subject of an upcoming film. Harvey was honoured for lifetime achievement at the 2007 Ned Kelly crime-writing awards. She died of cancer in a Sydney hospice earlier today surrounded by her family and partner Simon Freeman.